Ever feel overwhelmed with everything London has to offer? Let me make it easy. Really easy. There’s no hiding that Covent Garden is my favourite area of this glorious town. So, here’s my top picks for Covent Garden in relation to what’s important in life. Yes. Everyone loves a juicy burger. 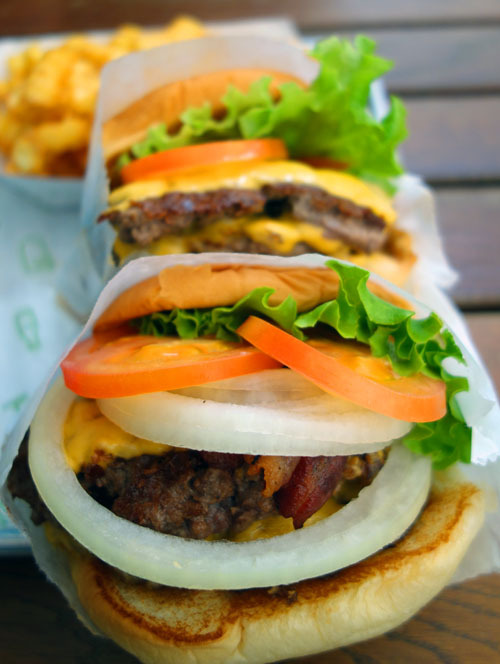 That’s why Shake Shack, located in the Covent Garden Piazza, is my best bet for street beef. I’ve dedicated an entire post to this meat paradise, if you’re curious. People keep telling me to try Five Guys, but I just can’t bring myself to do it yet. I’m a loyal shaker. 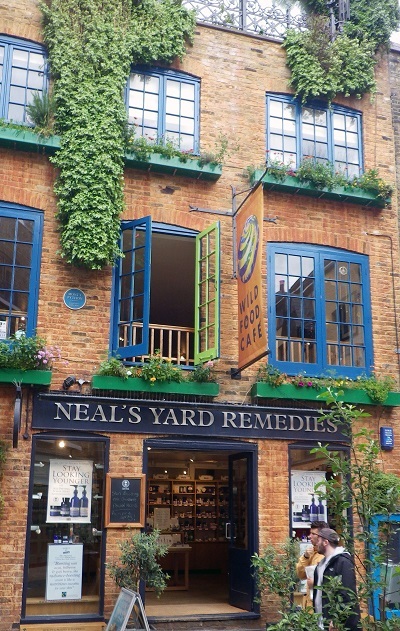 There are so few other cosmetic brands that impress me at the level of Neal’s Yard Remedies that I couldn’t write about them with the same conviction. I refer to coffee as my elixir to life. This is especially true after living in New York for several years. Must. Have. Coffee. 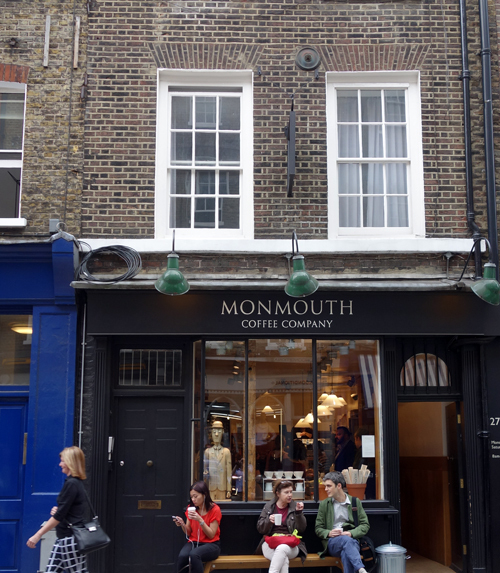 There’s no other place to grab a solid cup of joe in Covent Garden than Monmouth Coffee. You should be prepared, however, to wait in a substantial line for this liquid sunshine. However, your time in the queue is well worth it. Oh yeah, and plan on take away. Seating is competitive and very limited. 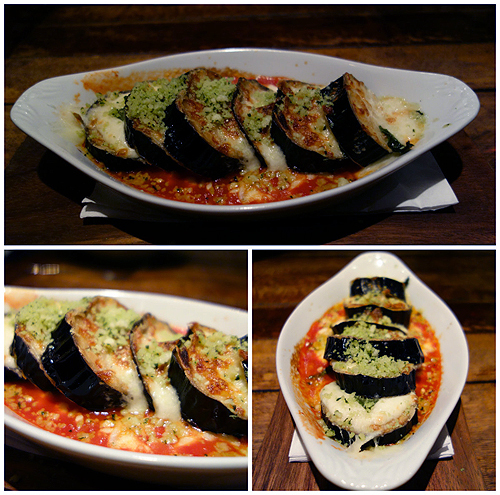 And here’s the best eggplant parmigiana I’ve ever had in my life, straight from their kitchen! 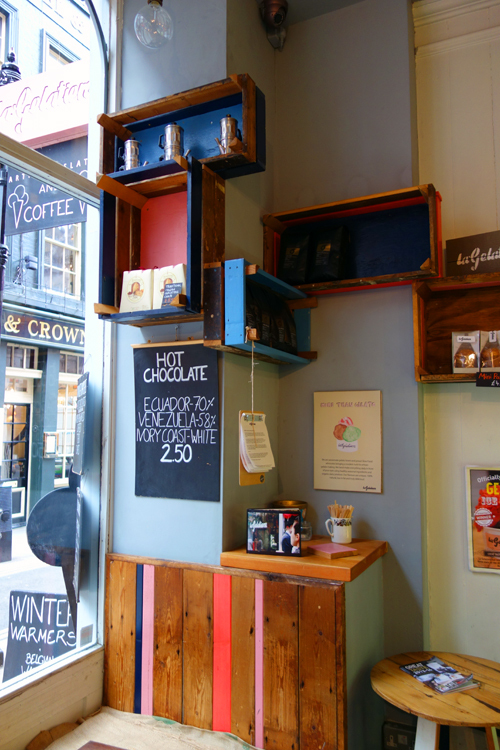 If you’d like to tempt yourself more and learn all the details about the 21 Covent Garden experience, make sure to read 21 Covent Garden and Jack Sparrow. 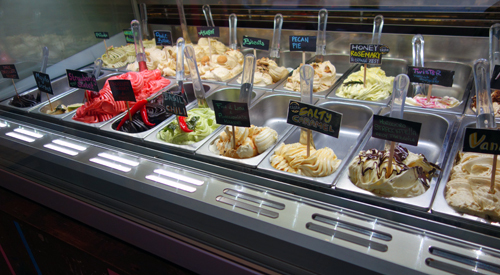 What would all these sunny days be worth without creamy, ice cold gelato? Nada. So, making its debut today on Sunny in London is La Gelatiera! I discovered this chilly treasure in February 2012. That’s before I officially moved back to London. And yes, I discovered it through Twitter. 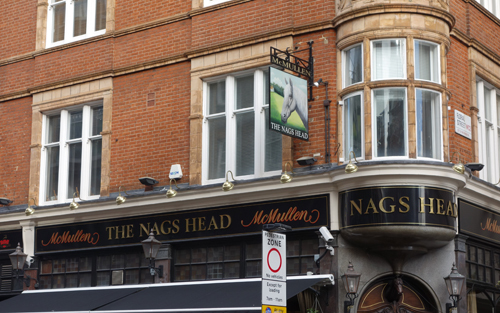 It has an unassuming sign and is located on a small street (27 New Row) in Covent Garden. 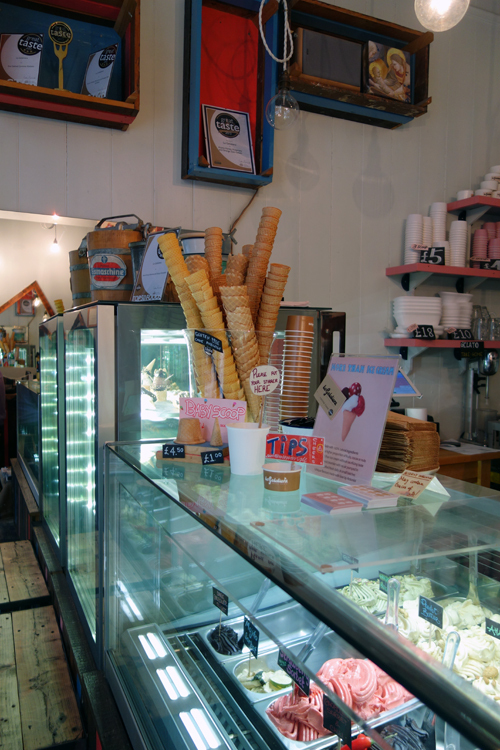 The artisan gelato shop is easy to miss, if you aren’t actively seeking it. Once you enter the tiny space, look out! You’re standing on a glass floor which allows you to peer below and see some of the gelato being made. The flavours of gelato are all divine. Also, they are made there each day in small batches. The ingredients are 100% natural and are low in fat. Some of them include: basil and chilli, salty caramel, Cornish blue and walnuts. It gets fairly crowded inside, but don’t let that intimidate you. This is an absolute must do when the London temperatures hit the roof. Alright, Sunny friends, this is where it gets tricky. 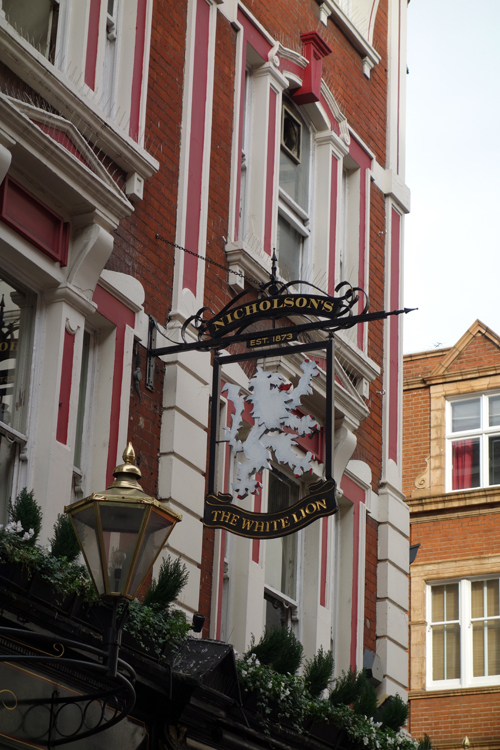 I’ve written a Covent Garden Pub Crawl. Mr. Sunny and I have also been to numerous pubs since then. I’d be hard pressed to label just one as the best. So, that’s where you need to help. 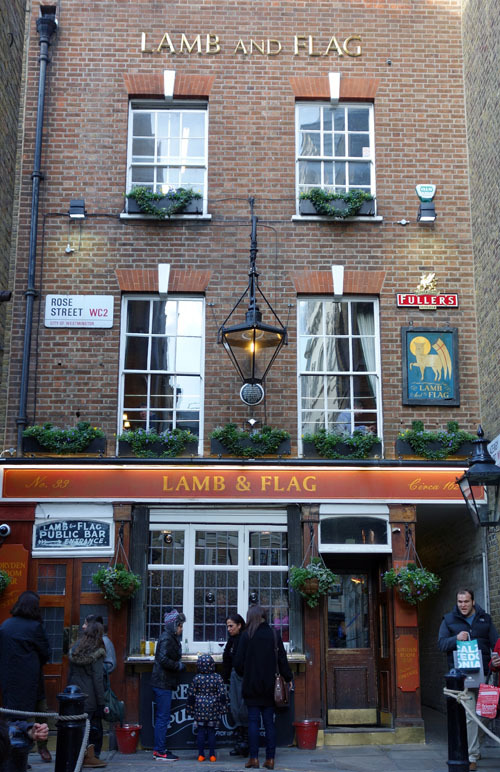 In the comments below, let me know what you think is the best pub in Covent Garden. I can’t wait to read your ideas! 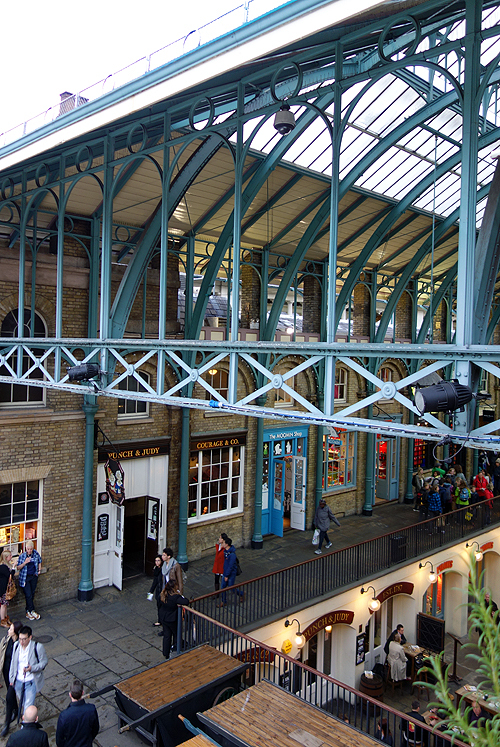 Also, unfortunately, since Covent Garden is quite a popular tourist destination, it’s also a high crime area. This is especially true of mobile phone theft. Do yourself a favor before you visit and watch this YouTube video which gives specific tips about mobile phone use (and how people are targeted when they leave pubs) in London. What American items aren't available in the UK? Lucy, I absolutely love the Neal’s Yard Beauty Balm. I also won a gift box from them at Christmas which features all kinds of great products for manicures. The Hand Polish and Hand Wash are fabulous. Finally, the Remedies to Roll is amazing for relaxation. 21 is one of my favorite places there! I also LOVE the milkshakes from ShakeShack – a must (although not typically British but I am afraid 21 isn’t either, haha). Covent Garden for me definitely is a place where you can go for breakfast (Dishoom), shop during the day, go for dinner and then to a musical show. Place to be! Hi Julia! Thank you formulating and commenting. I haven’t tried Dishoom, but I’ve heard about it. I’ll have to put it on my list to visit!